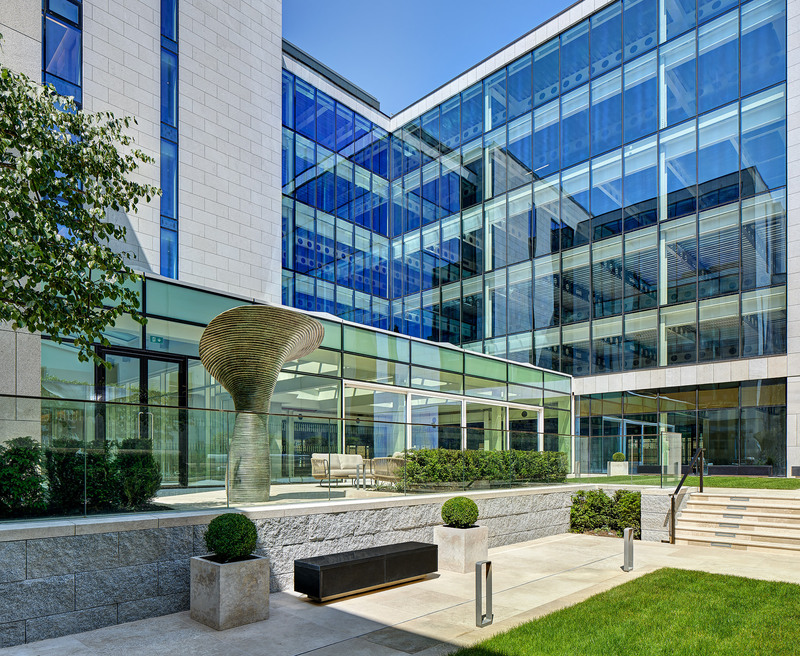 We’re delighted to have been part of so many building projects being nominated for Irish Construction Excellence awards in 2019. Founded in 1993 the Irish Construction Excellence Awards (ICE Awards) are the original and premier recognition of performance excellence for the contracting sector in Ireland. Entry to the Awards is open to: Building Contractors, Civil Engineering Contractors, Specialist M&E Contractors, Specialist Contractors, Construction Product Suppliers and Third Level Colleges offering certain construction related courses. Reading through the list of nominated projects it really gives us a sense of pride and accomplishment. Well done to all our team. No doubt many of the nominations will be among the final award winners.